Do you have trouble falling asleep? Does bedtime create significant stress for you? You might be struggling with insomnia. According to the American Sleep Association, 10 million adults experience chronic insomnia, while 30 million adults have periodic bouts of difficulty falling asleep. Insomnia can have various causes and may be related to other mental health conditions, such as anxiety or depression. Other culprits are medications, substance use (including alcohol, nicotine, and caffeine), poor sleep habits, and stress. A common treatment for insomnia involves improving “sleep hygiene,” a variety of behaviors designed to ensure a good night’s sleep. 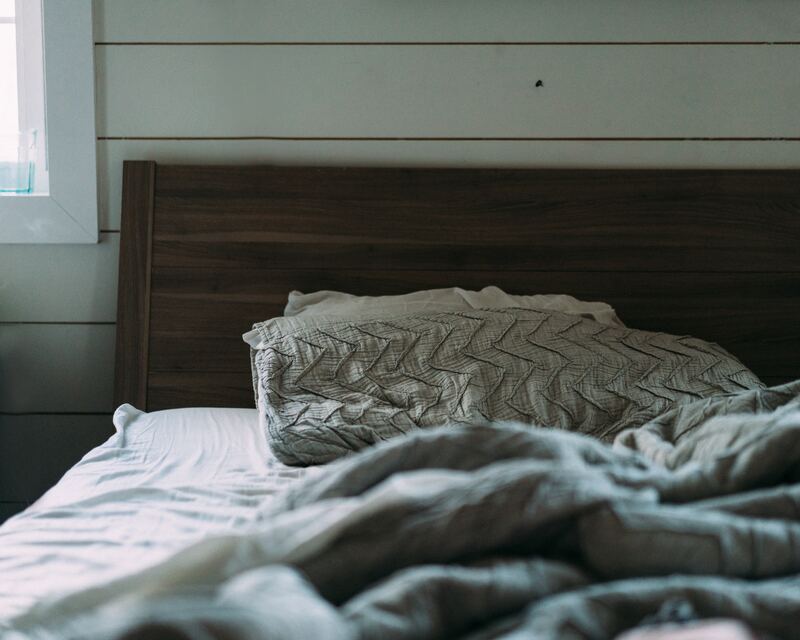 A sleep hygiene protocol might involve reduced daytime napping, avoidance of stimulants, such as coffee, close to bedtime, and reduced exposure to stimulating content prior to sleep (e.g., conversations, television shows, etc.). Patients with insomnia are generally instructed to avoid any screen time close to bedtime, as the blue light that cellphones and other devices emit interferes with melatonin production. Melatonin is a hormone produced in our brains that regulates our sleep-wake cycles and signals us it’s time to go to sleep. While it is often helpful to develop a solid sleep hygiene routine, sometimes that isn’t enough. Patients with insomnia often complain of anticipatory anxiety leading up to bedtime, anxiety that interferes with them relaxing and falling asleep. They worry that it will take hours for slumber to set in, or as they lie in bed awake, they think ahead to how tired they’ll be the next morning with only four or five hours’ sleep. They watch the clock with worry and dread as the minutes tick away. They try so hard to fall asleep that they can’t. Enter paradoxical intention, or in lay terms, purposely engaging in a feared behavior. In this case, the feared behavior is not being able to fall asleep. So, the paradoxical intention is to try to stay awake. Paradoxically, if someone changes the goal from desperately trying to fall asleep to trying to stay awake, the anxiety around falling sleep decreases, allowing it actually to happen. Most people who struggle with insomnia aren’t too keen on the idea of trying to stay awake longer than necessary, but they can usually understand the rationale and often report that when they shift the goal, anticipatory anxiety diminishes, and sleep occurs more readily. If you are interested in working with a therapist on insomnia or related concerns, please contact us to schedule a consultation.